However urgent or rewarding the next step is, as humans, we never run out of reasons. We know stock trading is one of the best investment avenues and it vouches big rewards. Sadly, majority of people obstruct this journey from the go, claiming they don’t know how to trade. This lack of confidence and reluctance to learn comes from the well-conformed myth that you must be a genius to be an ace trader. The stock trading guides have done more wrongs than good. Most of them have made the idea of being a know-it-all such a norm that many beginners and aspirant trader feels there is no other way. They have fanned a driveling belief that to be a part of stock market, one needs exceptional financial knowledge, expertise and marvel in abundance. Are you a victim of this myth? Do you believe the same? If you find yourself stuck in the dike, let’s work to bring you out safely. Take any successful stock trader for instance. While they might boast their exceptional understanding on the subject now, do you think they were like that since the start? Believe it or not, experience always triumphs knowledge. It has always been this way. The now-top traders learned trading after winning and failing for years. They weren’t always a genius—most of them still aren’t. Did you know that back in April, untouchable Warren Buffet lost US$800 Million in the shares of IBM? Did you even start on the learning process? Most of the people complain even before they start. In the mix of mainstream hypes and others’ opinions, the new traders often grumble on just how difficult is it to learn stock trading efficiently. They don’t realize that different individuals have different learning taste, habits and curves. What’s difficult for one might not necessarily be the same for others. Others might be failing to grasp the investment concepts, do you think you will too? 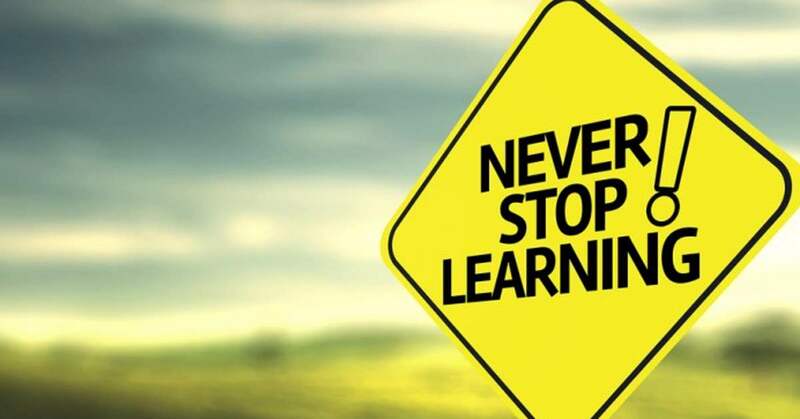 If yes, above learning trading, you must head to the self-development classes to fix your poor self-confidence issue. You learn as you go. So start today and things will start falling in the right place. Much to the dislike of all those who wants “quick buck”, stock trading is a life-long learning process. The market with its big and small fluctuations – and countless factors affecting it – will always remain uncertain. And there will always be room to optimize the efficiency of technical analysis. This learning curve is long and ever-going. Meaning, you will never be a know-it-all. There will always be surprises around the corner. So waiting to perfecting a concept before actually moving ahead is a flawed idea. With the basic understanding, you must trade. With wins and losses, you will learn and get better. So, break-free from this myth and start a journey that doesn’t require you to be genius. Start slow, learn, accept losses and get better—that’s how simple the mantra is. 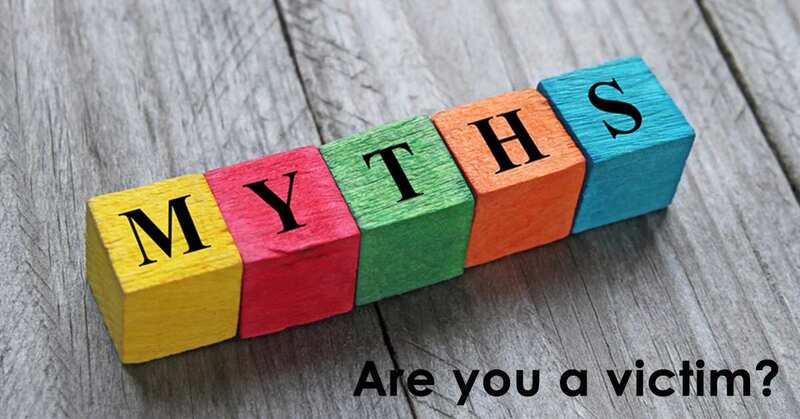 This article is second in a series of three that talks about the stock market, the myths persisting and how regular traders might be affected by them.